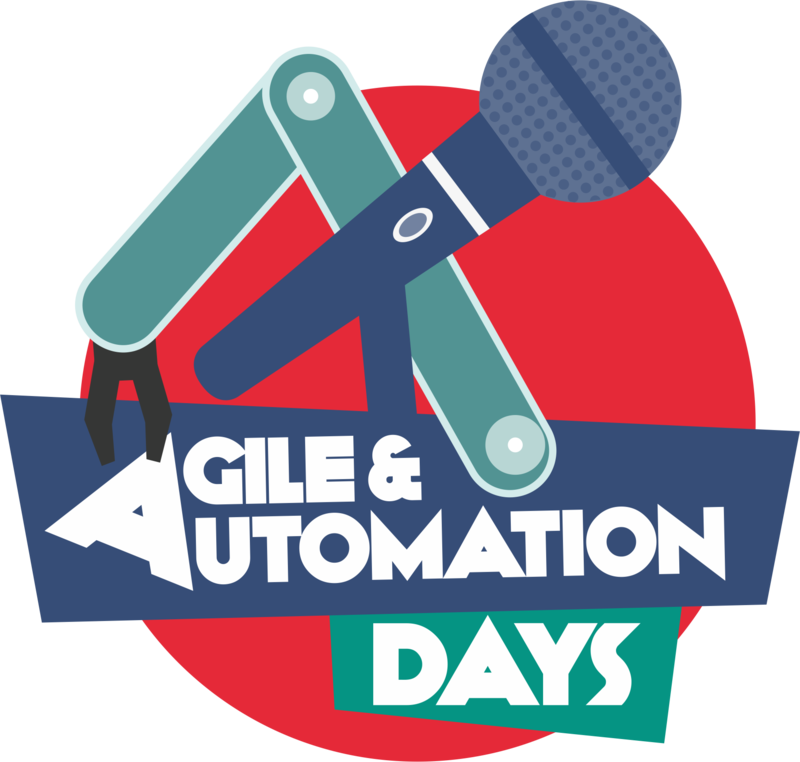 Agile & Automation Days is a friendly event where everyone should feel welcome, safe and comfortable to share ideas and engage in open discussion without threat of intimidation or public humiliation. Please be respectful in person and online towards other delegates, speakers, organisers and staff. We value your attendance. We are committed to providing a harassment-free and inclusive conference experience for everyone, regardless of gender, gender identity and expression, sexual orientation, disability, physical appearance, age, body size, race, religion or being non-beliver. Sexual language and imagery are not appropriate for any conference venue, including talks. Conference attendees who violate these rules may be expelled from the conference without a refund at the discretion of the conference organisers. Harassment includes offensive verbal comments, sexual images in public spaces, deliberate intimidation, stalking, following, harassing photography or recording, sustained disruption of talks or other events, inappropriate physical contact, and unwelcome sexual attention. Attendees asked to stop any harassing behaviour are expected to comply immediately. These policies apply in every space at the venue related to conference activity, and to all attendeed in every role. Conference staff can be identified by their T-shirts or/and badges. We expect attendees to follow these rules at both the Event and Event-related social venues.